It's why ever since his Obamacare re-write allowing that atrocity to live that I refer to him only as Dread Traitor Roberts!!! 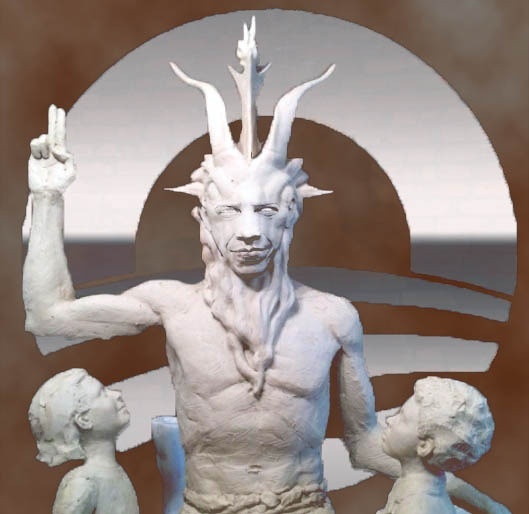 That POS is still serving his true master...another disciple of Moloch! Deserves the same fate as the rest of the Demonazis, Statists, RINO/AINO Ameriphobic traitorous scum! All the more reason to replace Ginsburg ASAP with a solid conservative. Roberts is the new flaky Kennedy. He will only get worse as time goes on. He is likely to shift further left as time goes on. Hate to say it, but Thomas better think about retiring in the third year of Trump's second term. We could lose that seat at some point too if he sticks around too long. Trump will unlikely be able to fill a seat in the fourth year (of either term). He really is a disappointment. effing azzwipe. I can think of a few choice words. Disappointment is at the bottom of the list. Screams for an angry mob...that's what asshats call democracy, right?